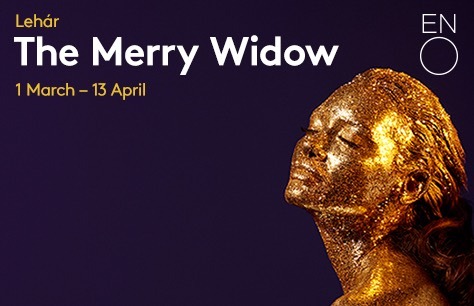 The Merry Widow is Franz Lehár‘s comic masterpiece, played out in a stream of memorable melodies. The show will be sung in English with titles projected above the stage. There will be a signed performance 13 Mar 2019. A wonderful production, all told, and a great night out. The second act did seem to go on a bit, but the ending was well worth waitng for, despite having had a faint wish that they would all get on with it! The first half was a little bit slow. But the second half really made up for it.